The new generation Jeep Grand Cherokee will most likely come by next year. 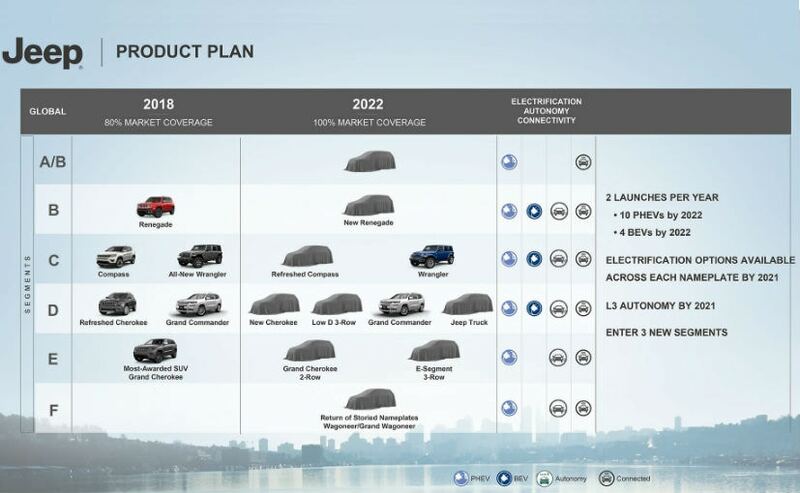 Fiat Chrysler Automobiles (FCA) has big plans for its sister company Jeep as the Italian carmaker revealed some insight on the next generation Jeep Grand Cherokee. FCA CEO Sergio Marchionne told one media outlet that the next generation Jeep Grand Cherokee will share its platform with the Alfa Romeo Stelvio SUV and the Alfa Romeo Giulia sedan. Although, he did not reveal when the next generation Jeep Grand Cherokee will debut, Marchionne did say that work on the new platform has already began, so we assume the new generation Jeep Grand Cherokee will most likely come by next year only. Expect FCA to debut it at a popular European motorshow. Sergio Marchionne, CEO, Fiat Chrysler Automobiles said, "It started originally off the Alfa architecture, which has now been modified and extended to reach both a two-row and a three-row Grand Cherokee. However, the platform has been adapted to reflect the requirements of Jeep." However, next generation Jeep Grand Cherokee will come with cosmetic updates along with a new engine option as well. But, details are slightly sketchy on this. 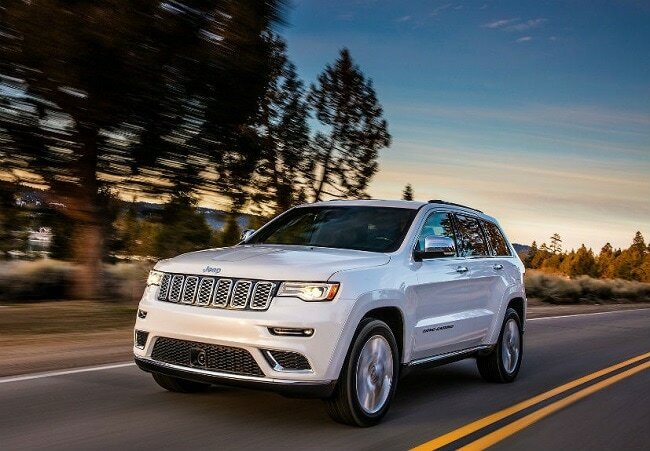 What we do know for sure, is that the Grand Cherokee will be the first of Jeep's products to offer Level-2 self-driving function. Moreover, the company has also announced that all Jeep products will offer Level 3 self-driving technology by the end of 2021. Jeep took the wraps of the Grand Cherokee facelift at the 2018 Detroit Motor Show, and the updated version comes with a revised design, new styling, and a bunch of cool new features. The Grand Cherokee facelift comes in five different trim configurations - Latitude, Latitude Plus, Limited, Overland and the rugged Trail Rated Trailhawk. At heart, the Grand Cherokee facelift comes with a new 2.0-litre direct-injection inline four-cylinder diesel engine.